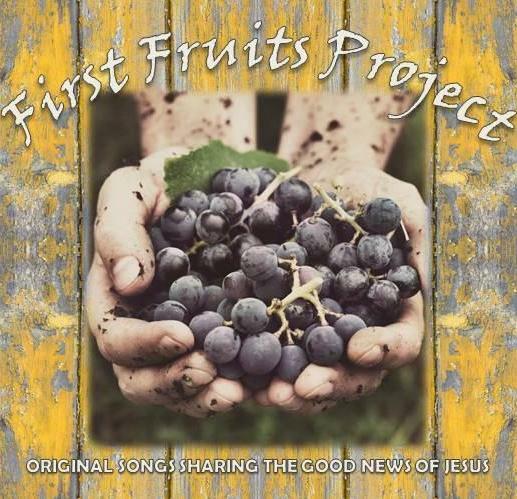 From 50s rockabilly, to 80s rock, 90s pop, bluegrass, to classical, etc, First Fruits Project is a collection of diverse songs written by Joe Beeler Music. I played drums for this album, and recorded and mixed the album at WaveTransform Recording Studio. Joe wrote these songs for charity to support karm.org, samaritanspurse.org, and bibleleague.org.